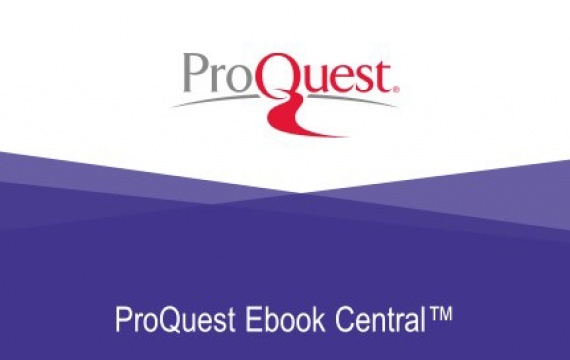 Panitza Library would like to inform you that eBrary has now migrated to a new platform – ProQuest Ebook Central. 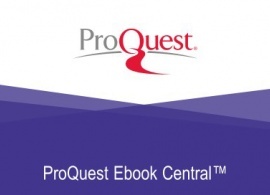 There are some administrative changes (required by this platform management system), which will affect your ability to access your Personal Ebook Central Account. Your current accounts have been automatically configured to match the new platform requirements. For Username type the 10-digit barcode at the back of your ID card, and for Password just enter ‘AUBG’+ the same 10-digit number. 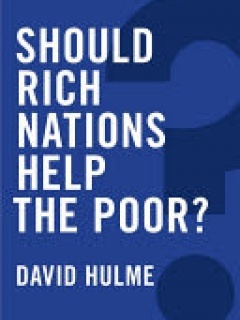 For more details, click here. If you have any questions, please contact a librarian or email us .